Ecology, conservation, and recycling have all become common words in modern society. The over-riding concern for what we are doing to our environment has lead to an international effort to preserve it. Local and national governments have enacted fine-bearing environmental initiatives for industry. Schools educate our children to recycle and conserve water and electricity. But who's regulating what happens in your home? Do the products you use to clean your home leave residual toxins on household surfaces even after you've wiped them clean? Do they release dangerous toxins into the air during or after use, creating unhealthy air quality within your own home? Most carpet cleaning products - consumer and commercial grade contain an amalgamation of poisonous chemical products. Despite the warning labels, there are hundreds of documented cases of dizziness, nausea, fatigue and even poisoning as a result of use of these products. Even in a well ventilated space, the fumes released when using these types of carpet cleaning products leave their imprint on the air quality in your home or office. 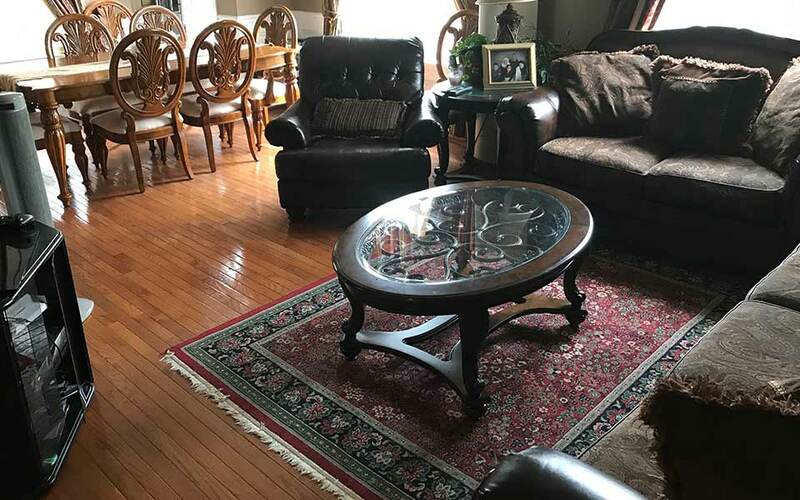 Here at Baltimore Carpet Cleaning, the carpet cleaning experts in Baltimore Maryland, we are concerned for your health, the health of our technicians, and the health of our planet. Rather than wait around for legislators to ban chemical laden cleaning solutions, we went on a quest to develop someone else to a complete line of eco-safe cleaning products. After an arduous process of testing and retesting, we are satisfied that our non-fuming, non-toxic, ecologically and environmentally Eco-Safe carpet cleaning products will help you keep your house or office clean, without leaving a planet-destroying footprint. 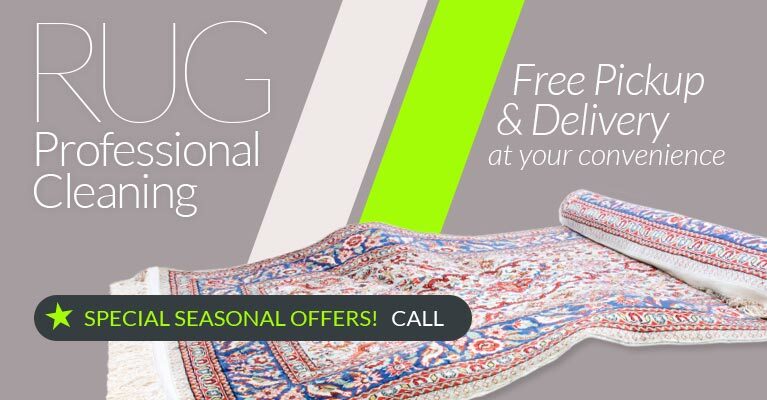 Baltimore Carpet Cleaning is passionate about cleaning. It was critically important to us that our people-friendly, non-hazardous, non-flammable Eco-Safe carpet cleaning line was efficient and powerful enough to bear the words ‘industrial strength' on the label. We methodically tested every version of the product, painstakingly comparing results and refining formulas until we came up with the final item. We feel altogether confident in recommending our Eco-Safe carpet cleaning product for cleaning any and every carpet in your home or office. 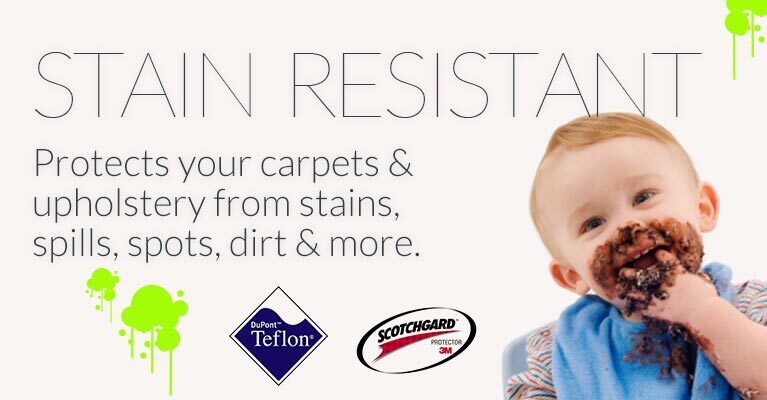 Eco-Safe products not only clean well while protecting our environment, they also brighten and deodorize colorfast carpets, upholstery fabric, window treatments and other fabric. 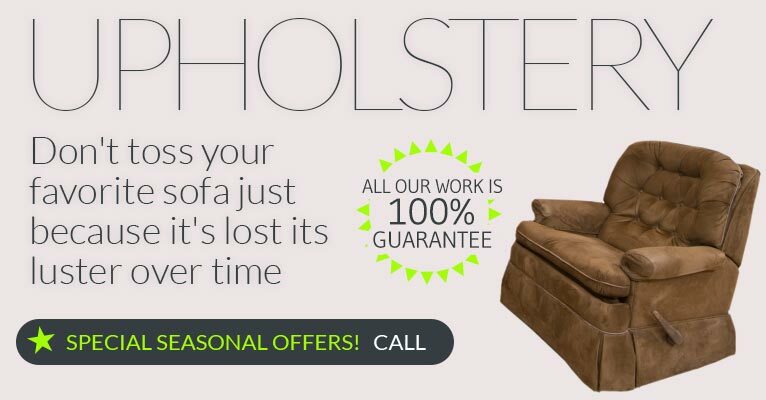 Efficient carpet, furniture and fabric cleaning will lengthen the life of your household furnishings. Our patented formula is concentrated and easy to use. Once you've diluted the required amount in water, you can put in a spray bottle or brush on for spot cleaning, or use on larger surfaces in a carpet shampoo or steam carpet machine. Use full strength only for especially resistant stains, because when you are using less amount of product, drying time is greatly reduced. 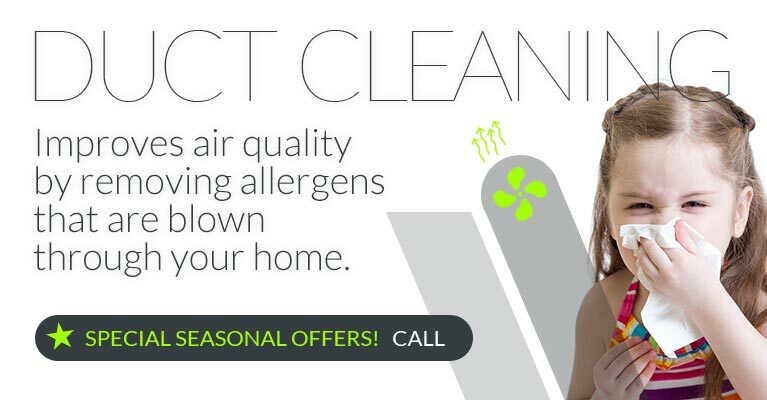 Eco-Safe products are completely odor-free. The non-toxic formula is phosphate free, biodegradable, non-corrosive, non-alkaline, and has no petroleum distillates or glycol ethers. Bio based ingredients mean that you don't have to worry about using Eco-Safe products around children and pets. Outgassing is the slow release of gas caught in some material. “New car smell” is a common example of outgassing - the smell is created by the release of gasses hidden in the car interior. 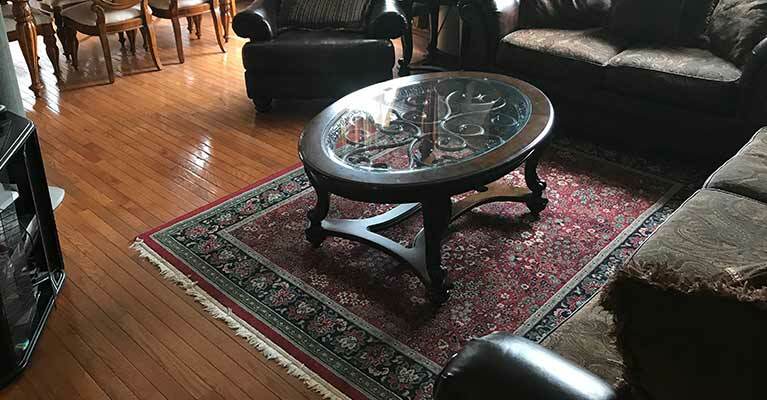 It has been discovered that dangerous chemical vapors are released by carpet backing. Using a carpet sealer will prevent or lessen outgassing from your wall to wall carpeting. Baltimore Carpet Cleaning is proud to take a positive step towards preserving our environment and protecting your health. Once you've tried them, you'll be telling your friends to use them too. Additional information will be available by request. 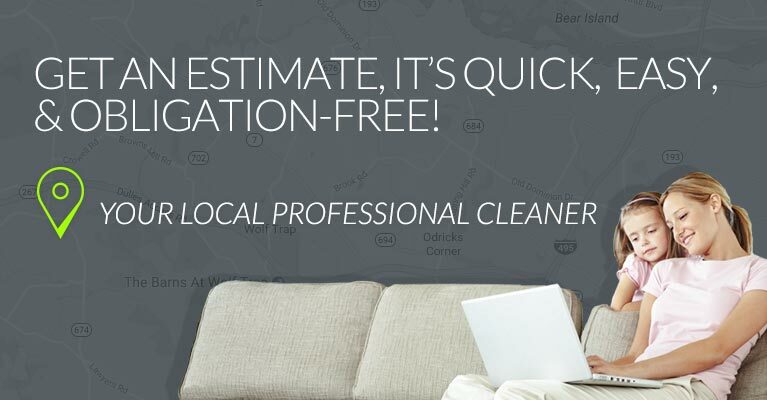 Baltimore Carpet Cleaning - cleaning your carpets and your world.